Here at Bassett Carpets, we recommend frequent care and maintenance of your new carpet to keep it looking beautiful and feeling plush. We understand you don’t necessarily have a lot of time to invest in frequent upkeep, but following some simple and easy care and maintenance tasks will ensure the longevity of your carpet. Periodically throughout the year, we suggest either having your carpet professionally cleaned or giving your carpets a shampoo at home (if recommended by your carpet manufacturers guidelines). Regardless of what kind of care and maintenance routine you establish for yourself, it’s really important that you’re following the recommendations of your carpet manufacturer, to ensure maximum effectiveness and a pleasing end result. You can also opt to use spring-cleaning as an optimal time for a deeper clean for your carpet, which will remove any wintery residue, or at the first signs of autumn to prepare your home for each new season. Life can be messy and anything can fall onto your carpet. 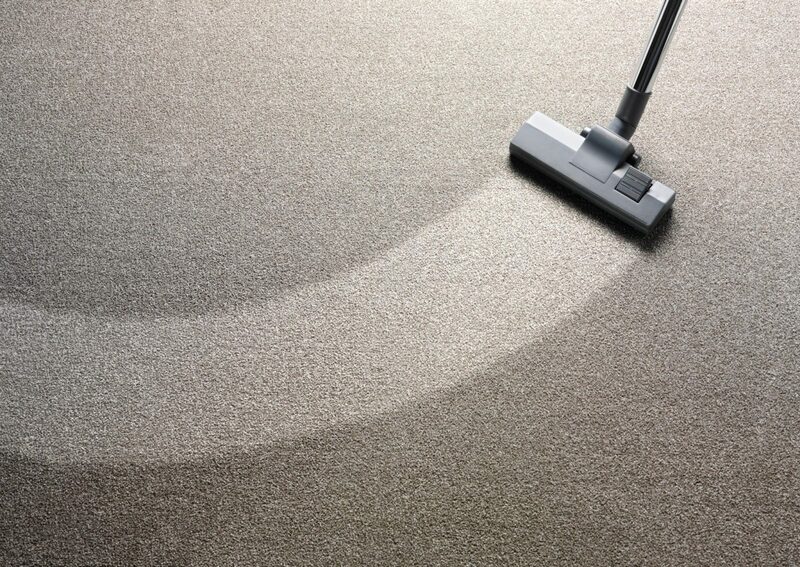 Did you know that many of our carpets are sold with stain resistant technology built into the fibers? Copyright © 2019 Bassett Carpets. All Rights Reserved.